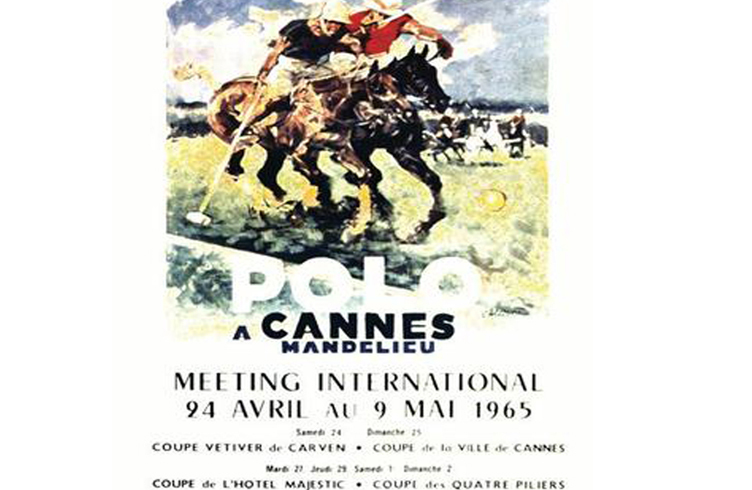 A great Polo Club has existed in Cannes in time. The year 1908 celebrates the official opening of the club in style. It was then called the Polo Club of the Riviera. Many curious and passionate came to the inauguration of the field on 4 February. The Grand Duke of Russia was there, as well the Prince Ghika. In 1941 however, the club was sold to the town of Mandelieu and rehabilited in a ground for school and sports games, to the mayor’s decision. In 1665, after an eclipse of 25 years, Polo Club rebirth in Cannes! 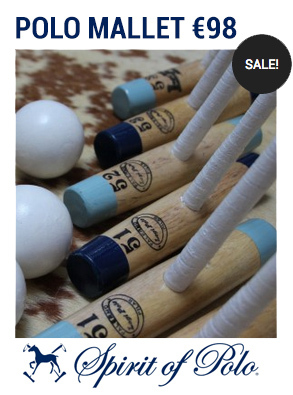 It shines and attracts the attention of many fans in France and England, who wanted to increase the length of the polo season and escape the rain. In 1967, Princess Anne of England, Prince Charles of Wales and the Duke of Edinburgh will visit the field to attend the Third International Polo Tournament. The Cup of the city of Cannes will be held every year in April. Unfortunately, it closed its doors at the middle of 1970, for financial reasons.